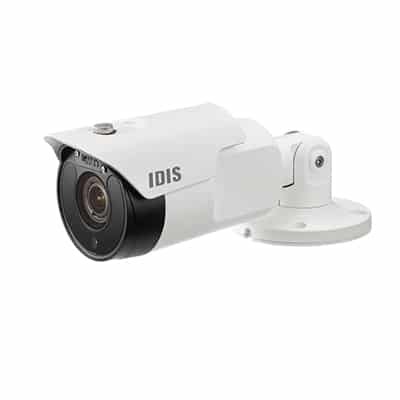 Unison supply, maintain and install a wide range of electronic security systems including CCTV cameras, vehicle barriers, automatic gates, access control and more to all educational sectors and establishments. Our services are available for nurseries, schools, colleges and universities. All of the engineers at Unison are highly qualified and experienced ensuring we provide you with the best service and products. Also, our team is DBS checked. This enables you to be of peace of mind whilst we are on your premise. 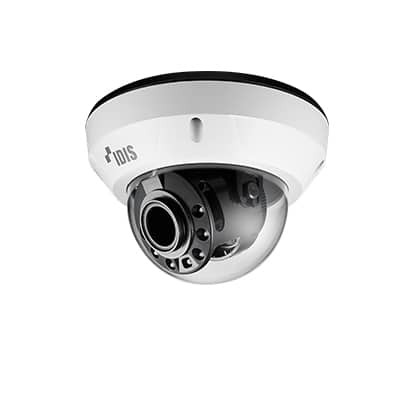 We have over 25 years’ experience in the design, engineering and installation of CCTV security systems to monitor both vehicle and pedestrian access to the school premise. We believe this is essential in order to protect and safe guard both the pupils and staff in the environment. 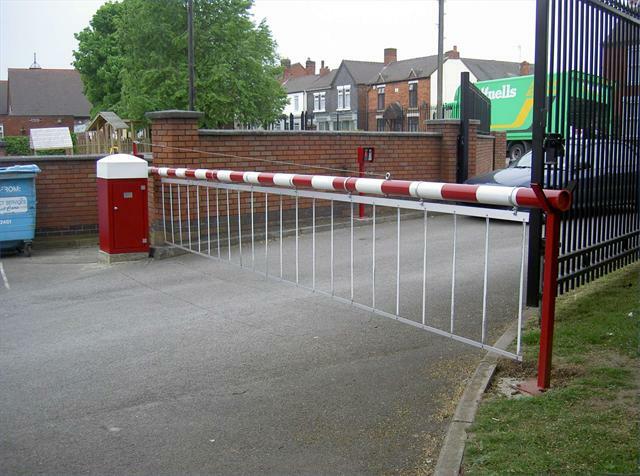 Unison provides automatic gates for schools across the West Midlands and throughout the UK. We have a full range of automatic electric gates that can be customised to meet your requirements. 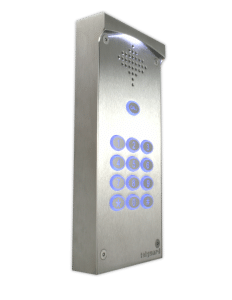 Our automatic gates can be incorporated to work with proximity card readers, keypads, remote control fobs, intercom system and token acceptors. School access control systems prevent unauthorised access and are pivotal to the security of any nursery, school, college, university during the teaching day. Safeguard your students, staff, facilities and assets with an access control system. We supply, install and maintain both manual and automatic car park barriers. 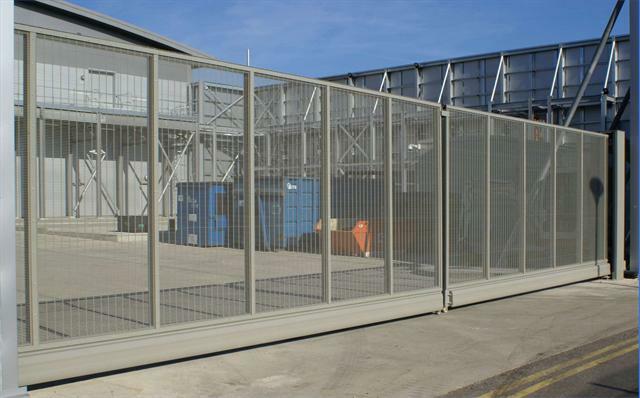 Our barriers are able to suit every application for nurseries, schools, colleges and universities controlling vehicular access. Wherever you may require a car park barrier system for controlling vehicle entrances, we are sure to be able to provide a security barrier to suit you and your requirements.